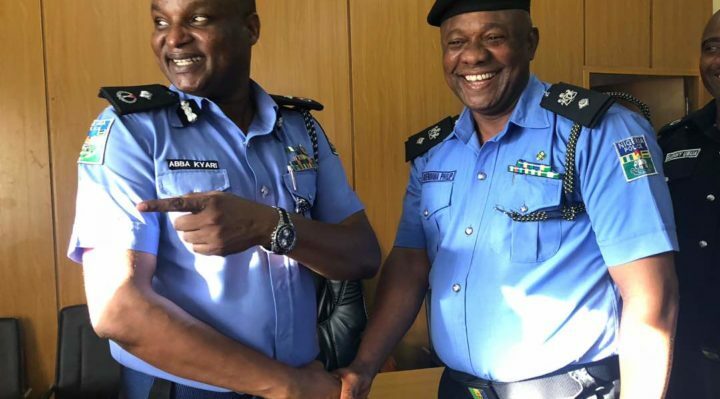 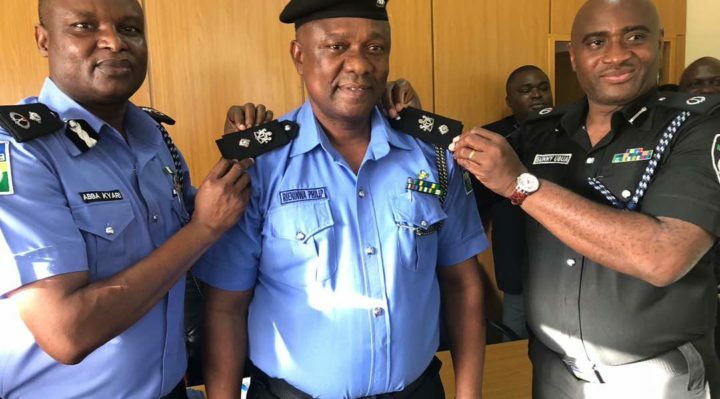 The no nonsense commander of Inspector General of police intelligent response Team Deputy commissioner of police Abba Kyari decorated one of his hard working men Supol Philip Rieninwa to the next rank of Chief superintended of police (CSP). 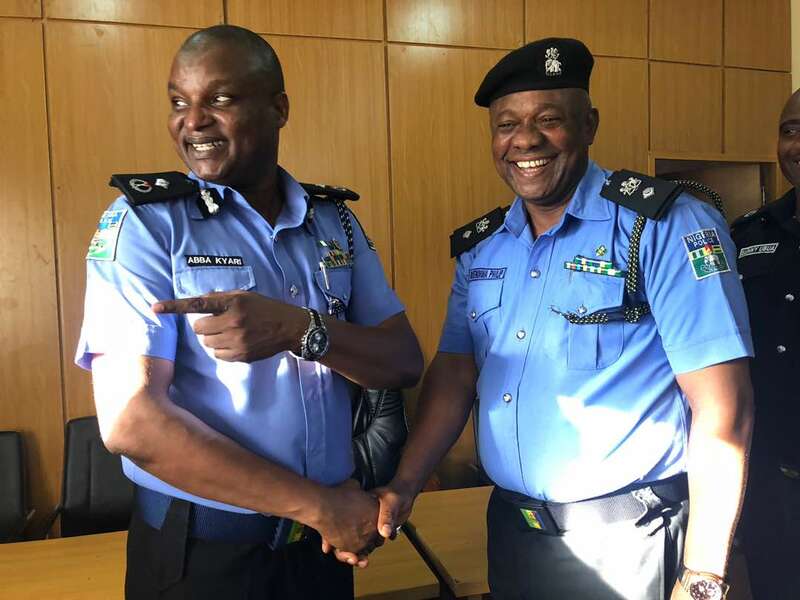 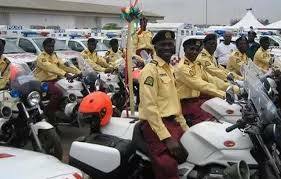 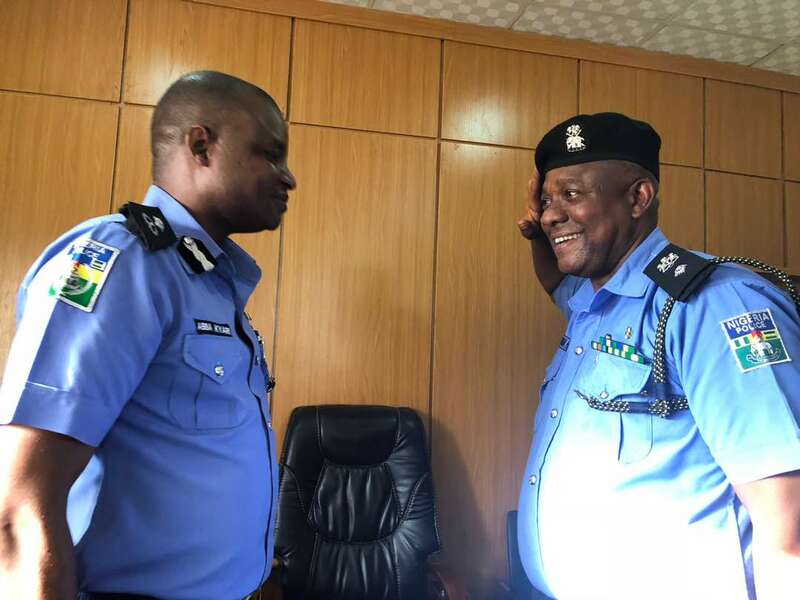 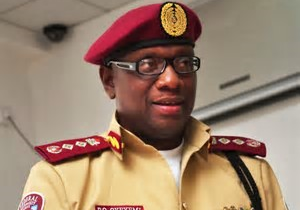 The newly promoted Supol Philip Rieninwa is in charge of IGP-IRT in Lagos whom has been considered as loyal and dutiful officer. 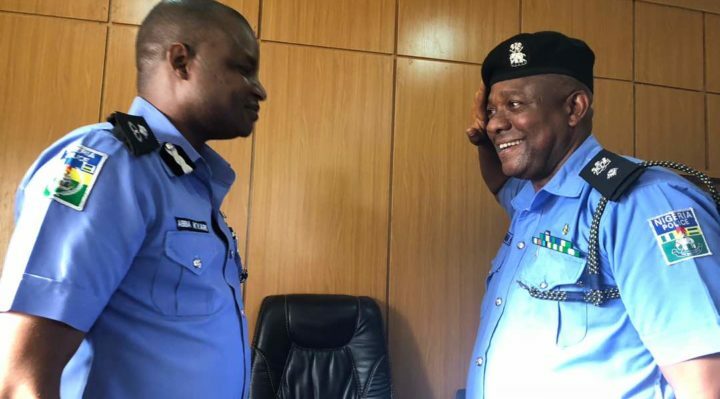 One of the police officers described CSP Rieninwa as a gallant officer who is always battle ready to challenge and put stop to criminality in our society.”The promotion is a deserve one”,he concluded. 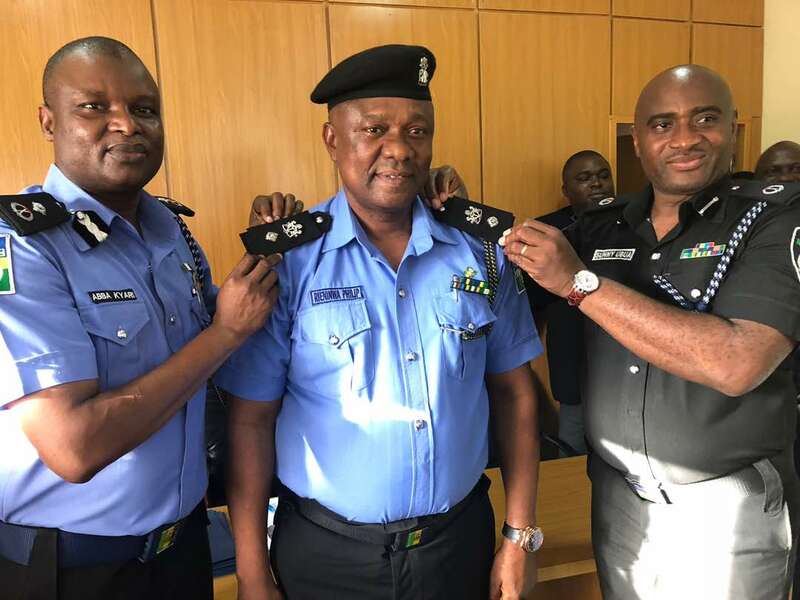 Below are the photo from CSP Philp Rieninwa’s decoration.